MSME stands for micro, small and medium enterprises, and these are the backbone of any developing economy. To support and promote MSMEs, the Government of India through various subsidies, schemes and incentives promote MSMEs through the MSMED Act. To avail the benefits under the MSMED Act from Central or State Government and the Banking Sector, MSME Registration is required. 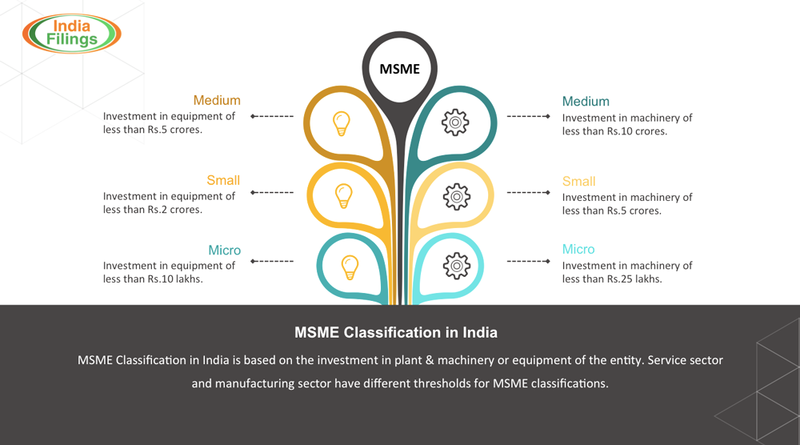 MSME stands for micro, small and medium enterprises and any enterprise that falls under any of these three categories. MSME enterprises are the backbone of any economy and are an engine of economic growth, promoting equitable development for all. MSME Enterprises are typically more labour intensive than large corporates and provide tremendous employment potential at a very low capital cost. MSME also share a major portion of industrial production and exports in India and play a pivotal role in the development of industrial economy. Therefore, to promote and develop MSMEs; the MSMED Act of India facilitates promotion and development of enterprises through many incentives, schemes and subsidies. 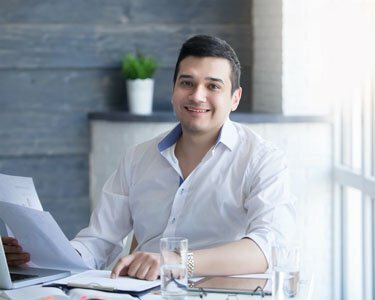 To obtain the benefits under MSMED Act, MSME Registration is a must and proprietorship firms, partnership firms, LLPs, Private Limited Company’s and Public Limited Companies can register. The MSME registration is not statutory. However, the MSME registration process in India has been conceptualized to provide maximum benefits to all types of enterprises. After registration, any enterprise becomes qualified to reap the benefits offered under the MSMED Act. Some of the benefits from Central Government include easy sanction of bank loans (Priority sector lending), lower rates of interest, excise exemption scheme, exemption under Direct Tax Laws and statutory support such as reservation and the interest on Delayed Payments Act. State Government and Union Territories also have complied their own package of facilities and incentives for MSMEs. Some of the benefits provided by State Govenement for MSMEs include development of specialized industrial estates, tax subsidies, power tariff subsidies, capital investment subsidies and other support. 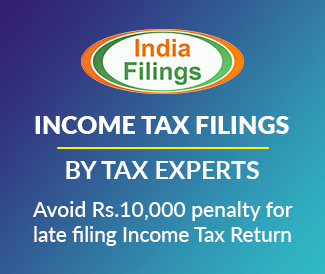 Both the Centre and the State, whether under law or otherwise, target their incentives and support packages generally to units registered with them. Micro Enterprise: An enterprise where investment in plant and machinery does not exceed Rs. 25 lakh. 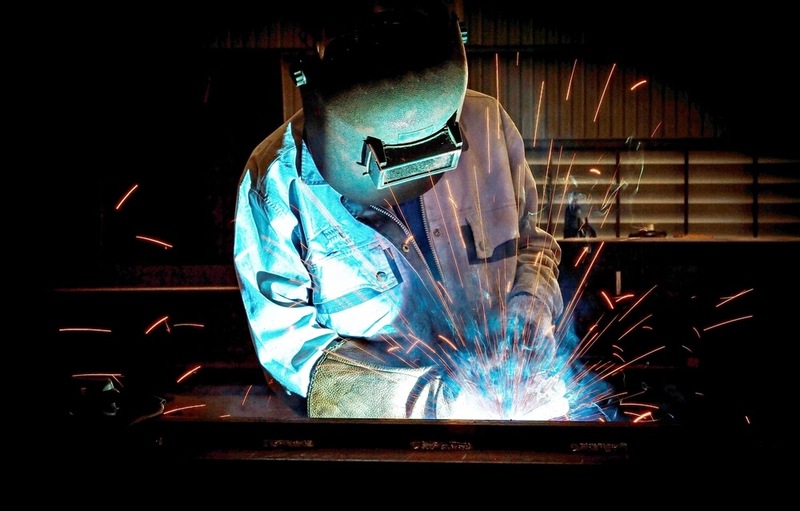 Small Enterprise: An enterprise where the investment in plant and machinery is more than Rs. 25 lakh but does not exceed Rs. 5 crore. Medium Enterprise: An enterprise where the investment in plant and machinery is more than Rs.5 crore but does not exceed Rs.10 crore. Micro Enterprise: An enterprise where the investment in equipment does not exceed Rs. 10 lakh. Small Enterprise: An enterprise where the investment in equipment is more than Rs.10 lakh but does not exceed Rs. 2 crore. Medium Enterprise: An enterprise where the investment in equipment is more than Rs. 2 crore but does not exceed Rs. 5 crore. We are doing in total soap making machines manufuctures, the industry will have to s s i certificate so kindly request. pls suggest me how to take a franchisee of snapdeal at puri. I want to register as msme at Delhi NCR for service industry & want to know the benefit of msme. Can mobile recharge shop owner get msme registration?